Visit Ozamiz will be launch by the office of the City Tourism along with the city government as the program for this month of October. The program is geared to show as to why the city is tagged as the cultural, historical and pilgrimage site of Misamis Occidental. Why should you visit Ozamiz? Because Ozamiz is known for having a good number of historical sites with religious value; one of these is the pipe organ that is currently housed at the Immaculate Concepcion Cathedral. 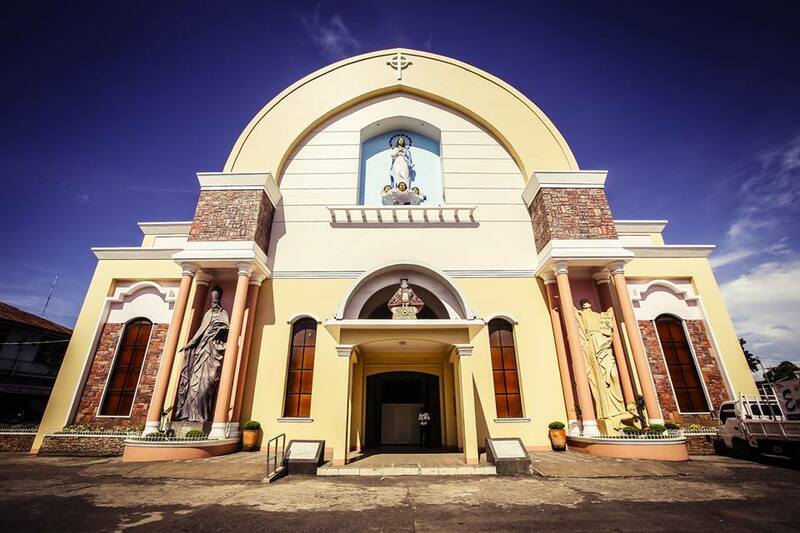 The Cotta Shrine located beside the historical fort is recognized by Pope Francis as one miraculous site during his Philippine visit. The El Fuerte de Cotta or Cotta Fort is a wrapped in a miraculous story. One must visit are the bells at Mt.Bucayan for the value of its story around it. Present also and commonly visited are the Carmelite Home and the Divine Mercy Church. Did you know that the name Ozamiz is in honor of the late Senator Jose Ozamiz – the very 1st senator from the area during the time of President Manuel A. Roxas, before the Japanese occupation? Dubbed as the late and forgotten hero from Misamis Occidental, not a good number outside the area knows the things that he has done for his country. Senator Jose Ozamiz is a man of integrity, loyalty, and courage as honored by President Manuel A. Roxas during his inaugural speech at Luneta upon installation as the First President of the newly independent Philippine Republic. On July 16, 1948, the principal port and trading center of Misamis Municipality was renamed as Ozamiz City under Republic Act No. 321. Visit Ozamiz program is to make sure that all tourist spot are well maintained and part of the tourism program is the improvement of the Cotta Boulevard, park, and garden. To rise in the area of the boulevard is a symbolic recreation of a galleon ship signifying the value of Ozamiz as a trading port area. All this and more shall be revealed during the 1st Familiarization Tour this October 28 and 29, 2016. What is the main reason why they will be launching Visit Ozamiz? 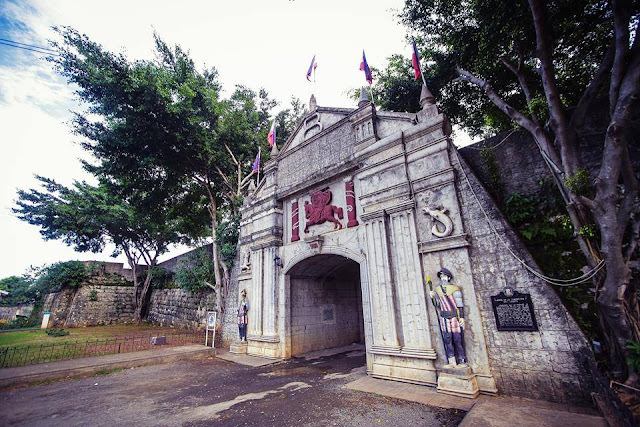 the main reason behind this program is the historical and cultural value of such mentioned places if not promoted accordingly which is why the Tourism Office pushed for this program this year; a program that is geared to bear fruit in the years to come and established Ozamiz as a place to be for tourist. Mr. Jaime S. Tomada, Head Tourism Officer of Ozamiz plans to repaint the city from its quiet personality to a serene but dynamic place of people, sites, and food; a city that has its own take on common street food and has made it their own. Something one must try when visiting Ozamiz. Being a trading port area, it has access and serves as a springboard to go to other beautiful places in Misamis Occidental. From Ozamiz one can go to Clarin, Tagub and other areas that have their own treasure to boast. Comparing it to other cities, it is like Manila that has access to Pasay, Mandaluyong, Quezon City, Caloocan, and Makati. Being a city that has access to other areas, it also boasts of living establishments that fit your budget. Should you missed your ride for the day, you have no fear of sleeping under the stars. Transportation is not also a problem when you are in the city. There is a good number of three-wheeled carriages, both manual and by gasoline. The fare is only Php 7 per person to any point within the city area. That is why it a place to be when visiting Northern Mindanao. 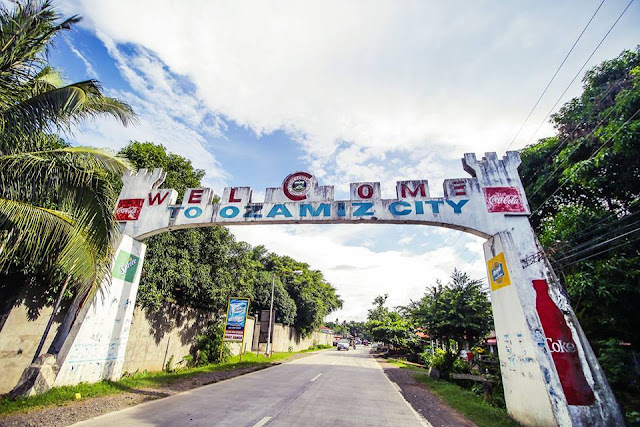 Visit Ozamiz is a call to all the people of the city to be loud and proud of their city. A call to make all believe in the serene but dynamic energy of the place as visualized by Mr. Jaime S. Tomada. The 1st FamTour entitled: “Discover Ozamiz, The Cultural, Historical, and Pilgrimage Site of Misamis Occidental” is the start of the new Ozamiz. Be part of the waking beauty of this quiet place.